Yamibuy.com accepts Visa, MasterCard, Discover, and American Express. All transactions are billed when the order is processed and shipped. NOTE: If you hit the back button during the transaction, the cookie will automatically reject your transaction even if you inputted the correct information. 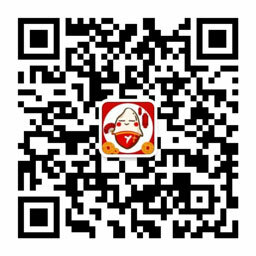 Alipay collaborate with all of China’s major banks (Bank of China, Agricultural Bank of China, China Construction Bank, China Merchants Bank, etc. ), and cover many countries around the world via international card and payment organizations. 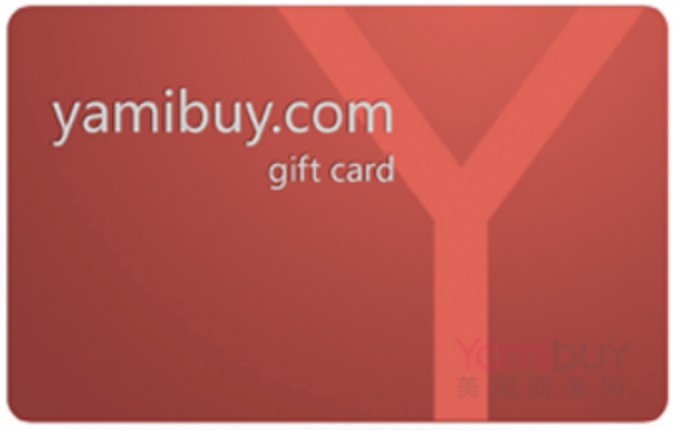 Yamibuy Gift Card can be use for all items sold on Yamibuy.com. • General Gift Card - No expiration date. Can use multiple gift cards on the same order. • Promotional Gift Card - Expiration dates may vary, and certain Promotional Gift Cards may not be stackable. See gift card terms in each promotion for details. Notice: In order to provide a healthier and safer shopping environment, we might ask you to verify your identity by providing us with an image of your ID or proof of address. Thank you for your understanding and cooperation. Yamibuy reserves all rights for final explanation.